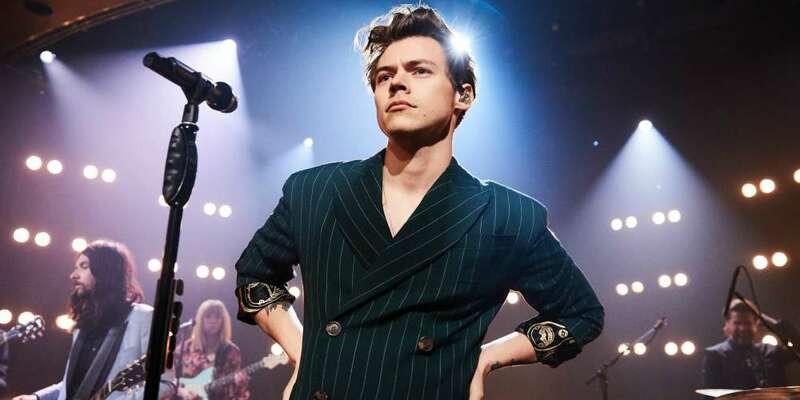 Harry Styles has a long history of being a visible ally to the LGBTQ community. The 23-year-old heartthrob and musician showed his ally status off again at his latest gig in Sweden where he gave a speech dedicated to his gay and transgender fans. The Harry Styles speech is already going viral. This wasn’t the first time he’s been such a visible ally to the LGBTQ community while on tour. 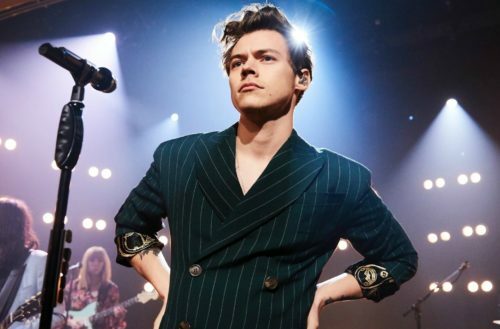 Styles kicked off his world tour earlier this year in San Francisco, and he did it in a very, very gay way. He waved a rainbow pride flag around stage, and also belted out some Ariana Grande, too. But even that wasn’t the first time he’s shown the LGBTQ community some love during a concert. Back in 2015, Styles wore the pride flag as a cape during a One Direction show in New York. He also showed support for out NFL star Michael Sam by wearing the football player’s St. Louis Rams jersey during a 2014 One Direction show.